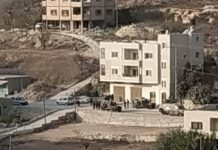 Rabbi Achiad Ettinger, 47, a resident of Eli in Binyamin, died on Monday of the mortal wound he sustained in the terror attack on Sunday morning near Ariel junction. Rabbi Ettinger was the father of 12 children. 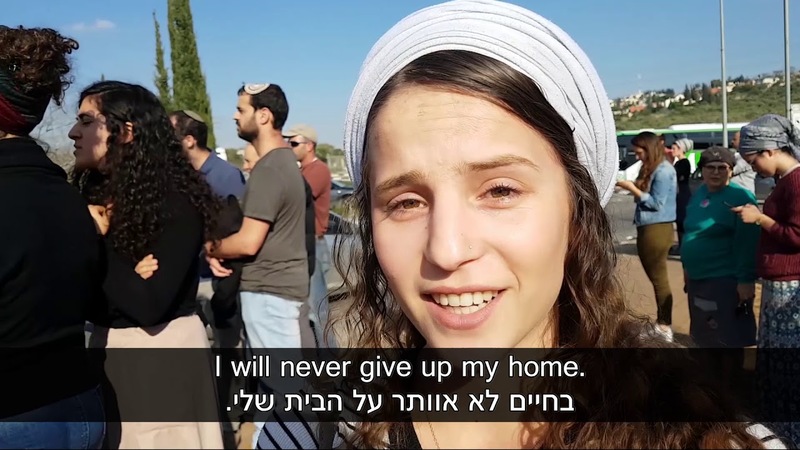 On Sunday morning, Rabbi Ettinger realized the attack was going on, seeing it as he passed by in his vehicle. He turned his car back, approached the terrorist and shot four bullets at him, in an attempt to neutralize him, but the terrorist’s bullets hit him first. 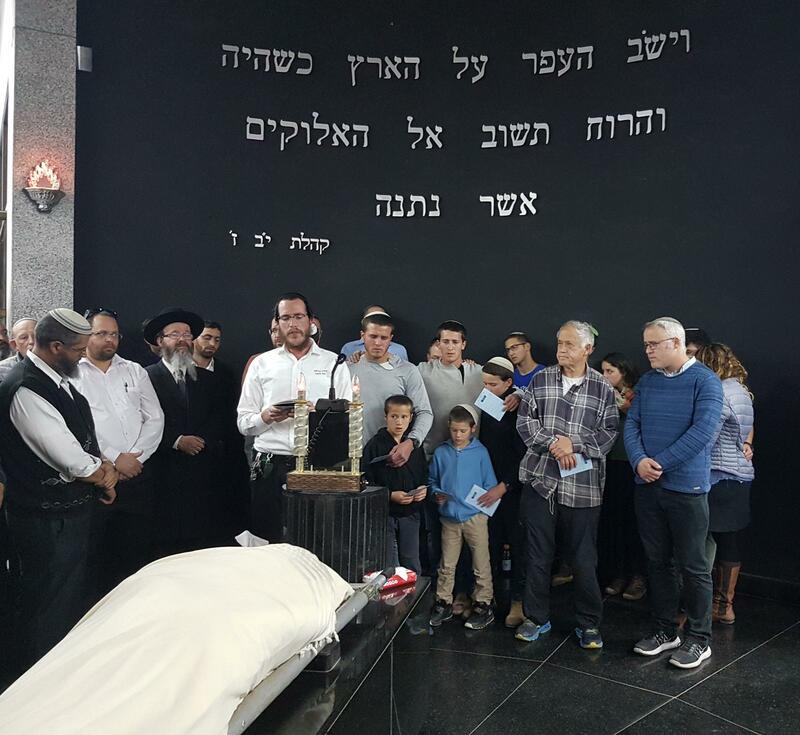 “With grief and deep sorrow, the Ettinger family announces the passing of the saintly Rabbi Achiad Ettinger who sacrificed himself for the sanctification of God in the hands of a lowly murderer during a terror attack in which Achiad displayed daring, spiritual might, and great courage, while shooting the despicable terrorist. 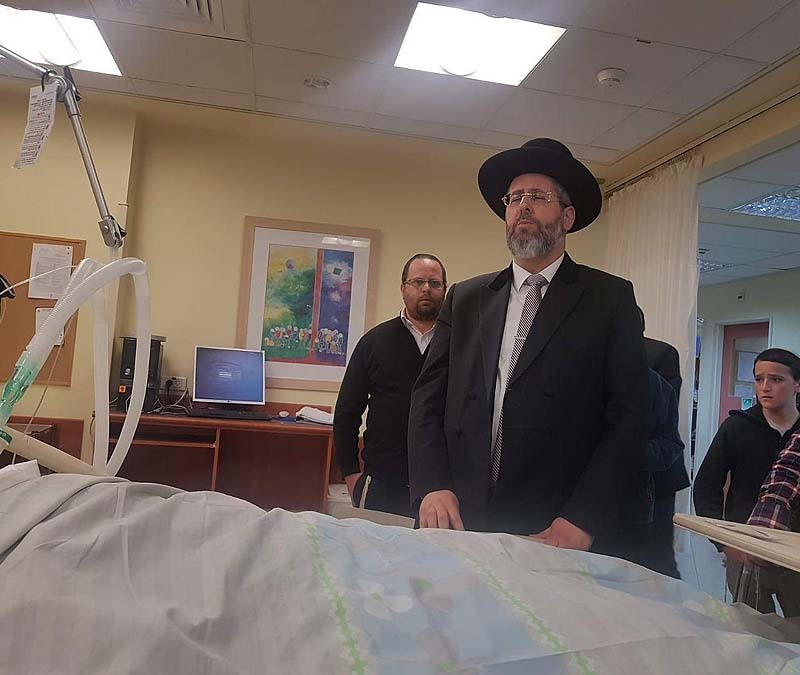 “We would like to thank the entire staff at Beilinson Hospital, the MDA teams and the Samaria Defense Division, and all the people of Israel who prayed for his recovery. Rabbi Ettinger served for three years as dean of the Oz V’Emunah hesder yeshiva in the Neve Sha’anan neighborhood in southern Tel Aviv.